Judy, so lovely to have the greens and berries to decorate the house. Very Christmassy with the red-green. 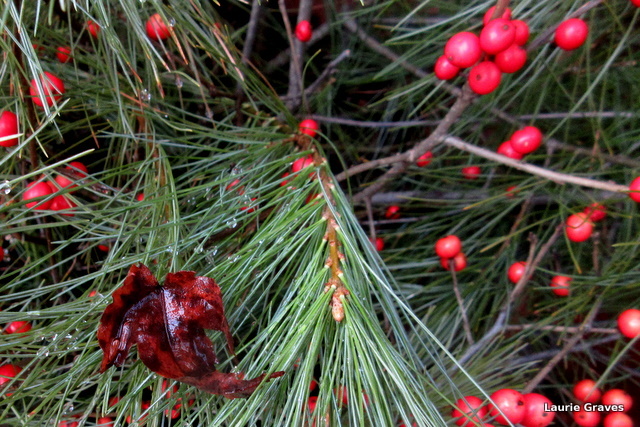 Very fond of red berries in the garden, myself, at any time of year, but especially winter.